HomeK-Culture[K-Travel] Your 1-Day Vintage Guide to Ikseon-dong! a new place to explore! Ikseon-dong has got to be one of the hottest places in town recently. 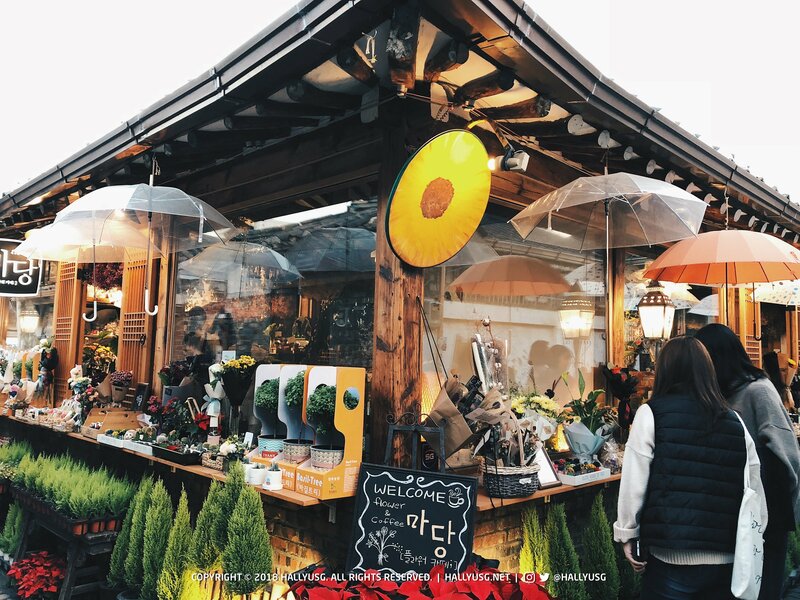 Nestled between Anguk and Jong-no 3-ga Station is this relatively small street that packs a punch of vintage vibes. Don’t let the small area deter you because there are tons of things to do in this area! This place is where the old and new come together to give you the best experience of both worlds. 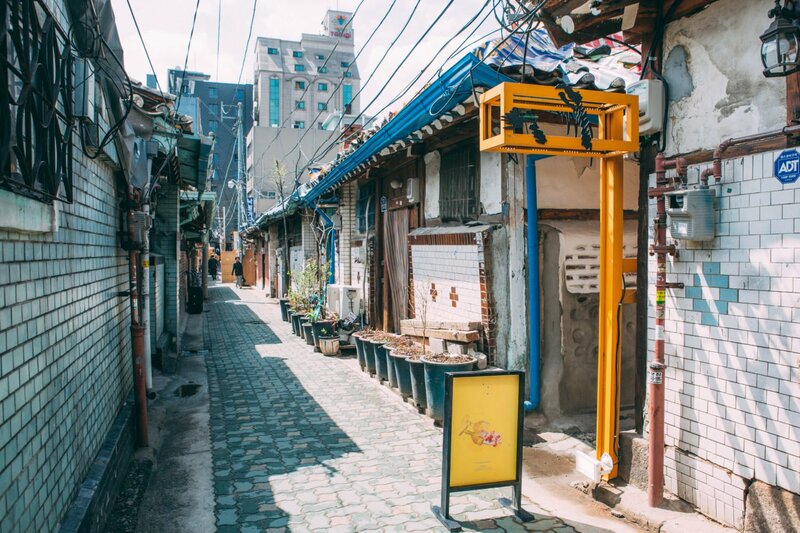 Though it is filled with nothing but traditional Hanoks, what fills the insides are various eateries that serve up a bunch of amazing food – Both Korean and international, as well as vintage shops that make you feel as if you’ve stepped into a different dimension. Needless to say, Ikseon-dong has a rustic charm that’s tinged with a hint of modernization, a rarity in today’s day and age. 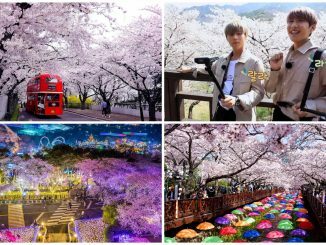 To get the most out of your trip to Ikseon-dong, here is a guide on what to do there! Wake up, sunshine! Start your day right by wearing something fit for the occasion! 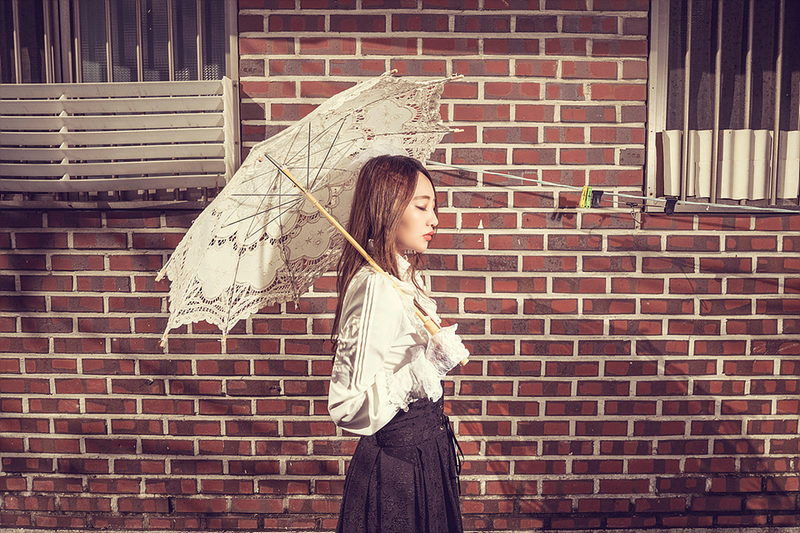 Immerse yourself in this unique rusticity by renting an outfit from the early 20th century at 경성의복 (Kyung Sung Clothes). With a multitude of different fashion pieces for you to choose from, choosing an outfit has never been more fun! 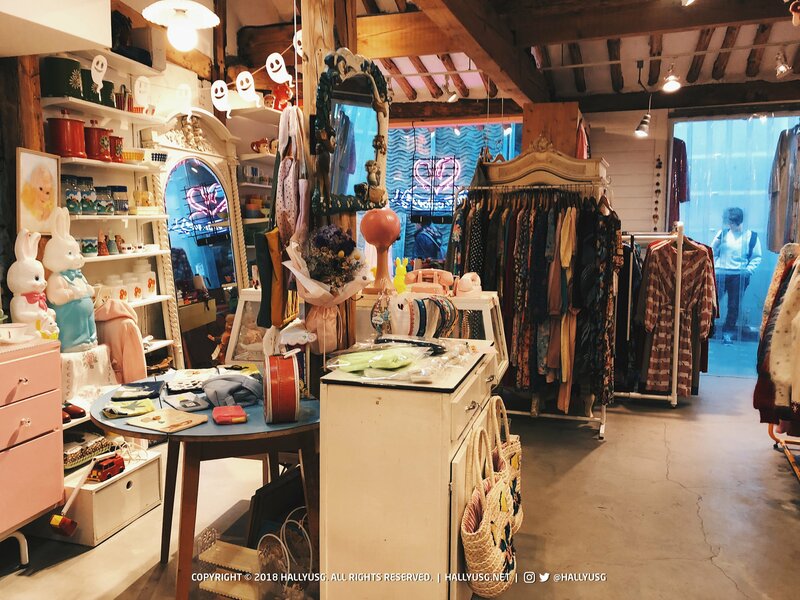 Have a sip of tea with your very own pair of lacy lady gloves or take a stroll along the beautiful alleys with a parasol, it will definitely make you feel as if you’ve been transported back to the good ol’ times. Feeling a little hungry? Head over to 경양식1920 (Gyeongyangshik 1920) for a meal fit for royalty. 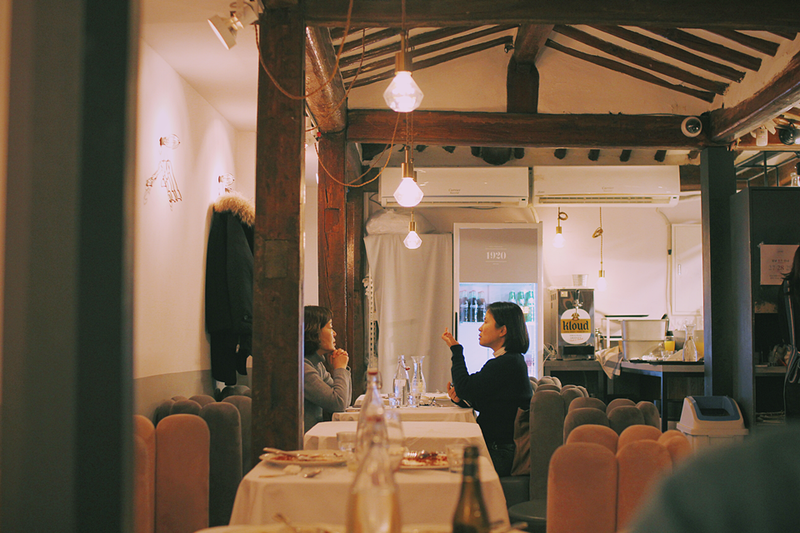 Situated in a quaint little Hanok, this place was built to resemble a place stuck in time. After all, this eatery was named after the year in which Ikseon Hanok Village was created by the Korean Government! 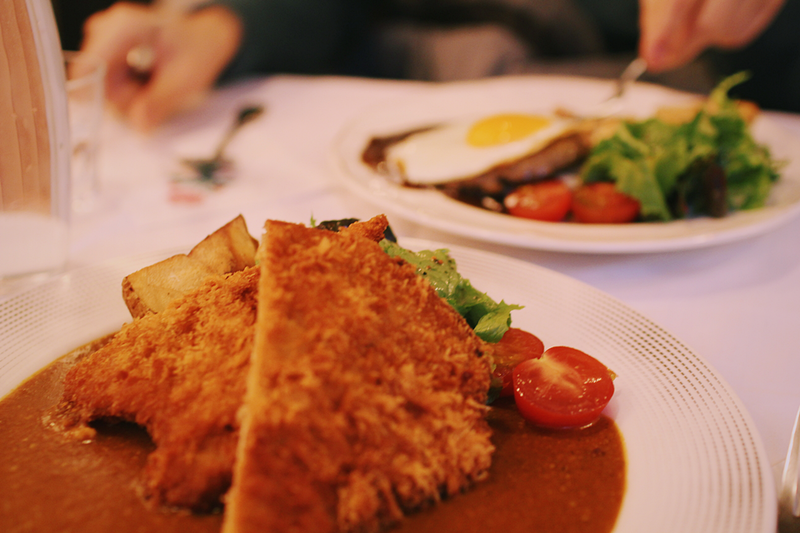 This particular eatery only specializes in 2 items – The hamburg steak and pork cutlet, so do take note of that before making your way down there for your very own feast. 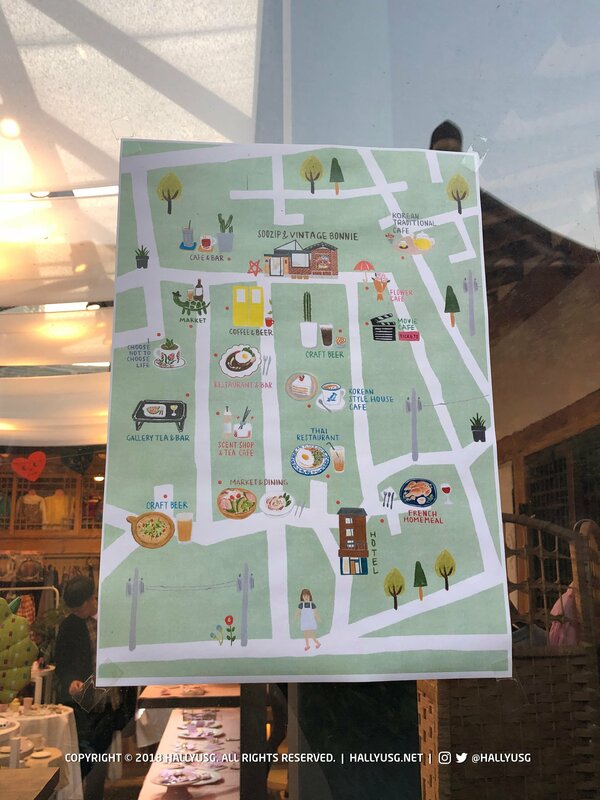 After a satisfying lunch, make your way to 동백양과점 (Dong Baek Yanggwa Jeom), a café that specializes in western style desserts and drinks. 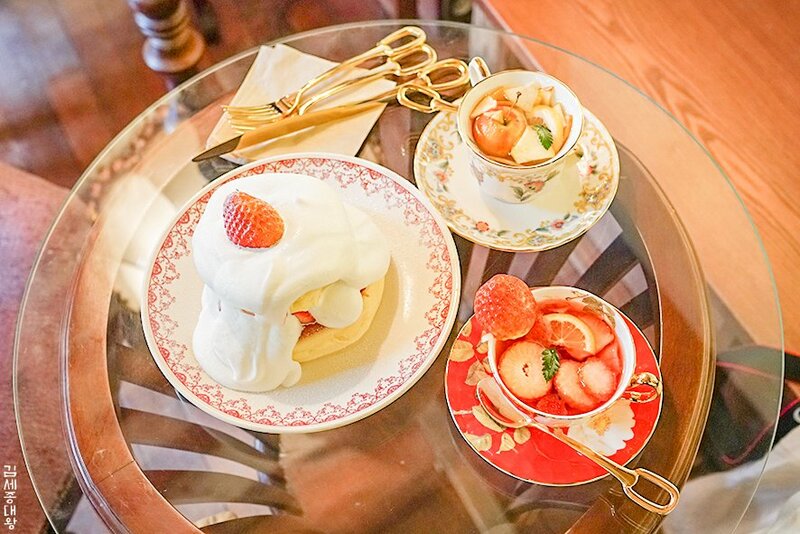 This shop has been making waves around the country recently for their fluffy strawberry soufflé pancakes so make sure to allocate enough time to try those out. 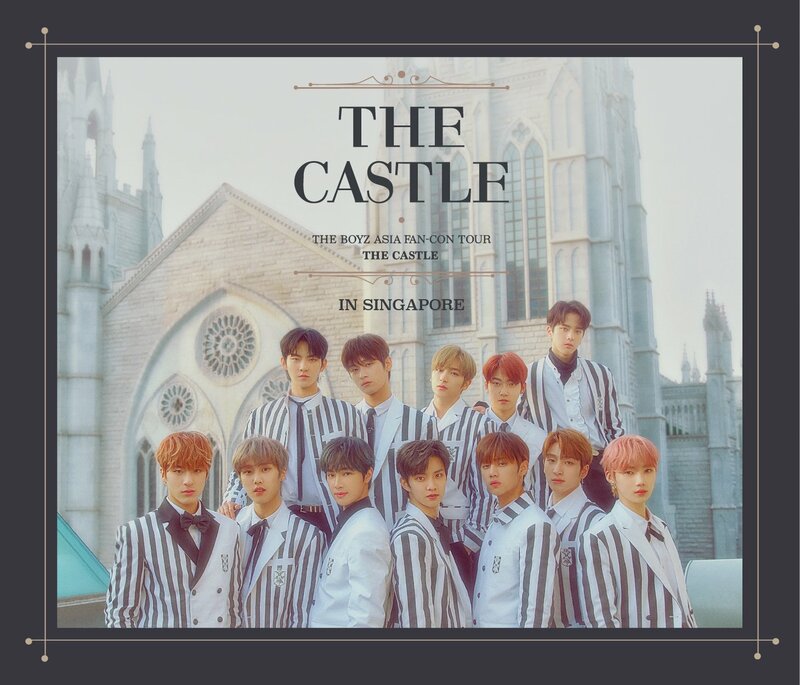 Their visuals alone are enough to make your trip down well worth it. And I’m sure these taste as good as they look too! Or if these sweet pancakes aren’t your exactly your cup of tea, have a cuppa at 마당꽃방 (Madang Kkotbang), while getting for yourself a bouquet of flowers. Step into an oasis where plants and flowers greet you with their sweet scent and pretty colors! With umbrellas and flowers lining the sides of this café on the outside, it’s not hard to find the path to this treasure. The sun is setting and it’s about time to leave this village. Sad to leave but what to do if your old soul just wants to take a piece of vintage back home? 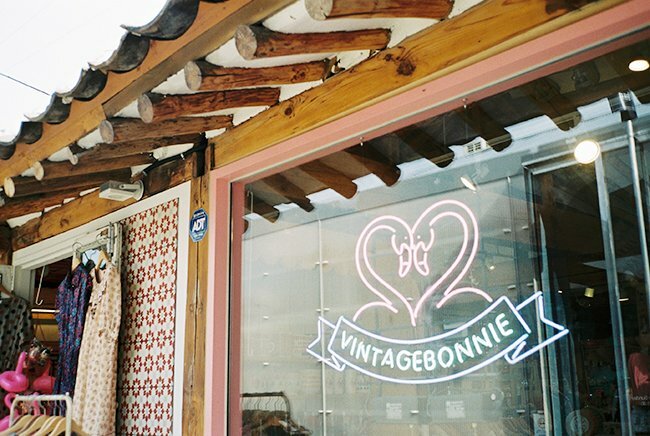 How about indulging yourself with a piece of vintage fashion with an outfit from Vintage Bonnie? 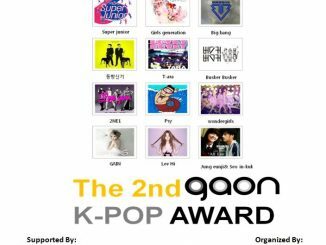 Traveling to South Korea soon? 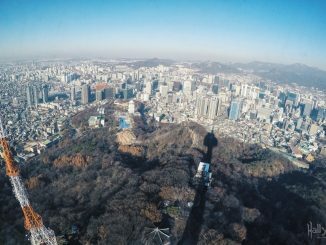 Be sure to equip yourself with unlimited 4G WiFi coverage in Korea from as low as S$3/day — find out more here!